Orders placed before 2pm CST typically ship the same day (Monday-Friday). All vaild orders ship within 1 business day (With the exception of Shipping holidays). Alaska / Hawaii may have addtions charges; We will contact you prior to shipping if that occurs. 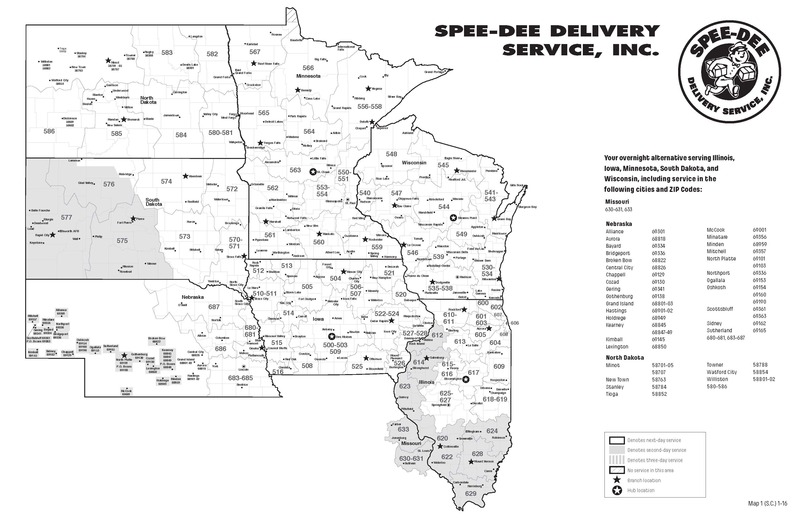 Iowa, portions of Nebraska, Illinois and Missouri are a 1 or 2 day service. You can trust that your order will be quickly processed and safely delivered. We ship products anywhere in the United States using standard shipping methods (UPS, Spee-Dee Delivery, USPS Priority Mail or Best Method). When you place an order we will estimate delivery dates based upon the availability of your item(s), shipping method selected and your shipment’s destination. Our shipping charges are determined by the total dollar amount of your order, excluding applicable sales tax. We currently do not ship to international destinations (except for Canada, Canada shipping is USPS). Please contact us @ 763-576-3095 if you have any shipping questions or issues. We accept Visa, Master Card and Discover, Credit cards from USA and Canada Billing addresses only. Due to PayPal's Transaction Policy, All Pay Pal Transactions will be Delayed 24 Hours.